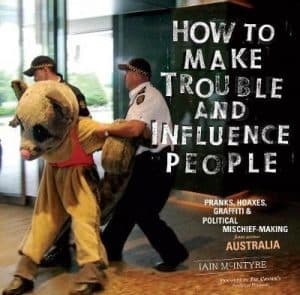 Information about How to Make Trouble and Influence People, including reviews of the two editions. The book offers an alternative history of Australia, chronicling how it “has progressed by a series of little rebellions”. 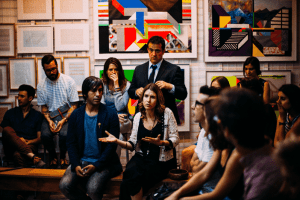 This planning template prompts you to apply a number of different campaign strategy, community organising, and civil resistance concepts and tools. Copy the template into your own document. As you complete each section delete the instructions (text in italics) until you have your own plan, or initial document to discuss in your organisation. This overview of campaign strategy elements is offered to clarify language shared by campaigners. 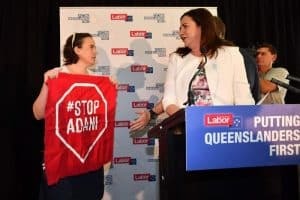 The elements include campaign focus and goals; vision; situational analysis; critical path analysis; organisational considerations; allies, constituents and targets; objectives; tactics; evaluation and success indicators. 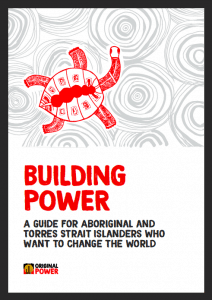 The Building Power guide is for Aboriginal and Torres Strait Islanders who want to change the world. 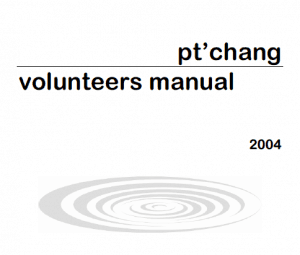 It includes several training resources to build capacity for campaigning, such as explorations of change-making, power, strategy and leadership development. 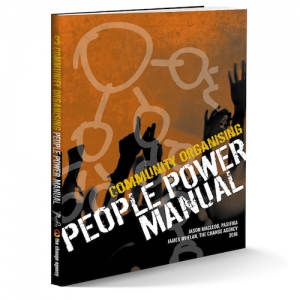 This excerpt from the Community Organising Guide provides an introduction to community organising. 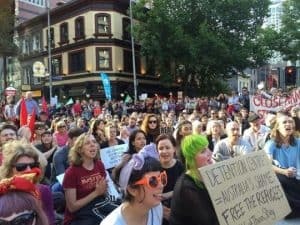 Organising is about generating and wielding people power. 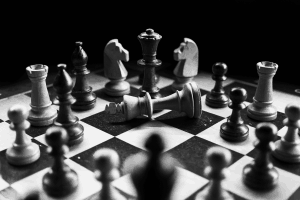 Stuck in a rut when it comes to campaign tactics? 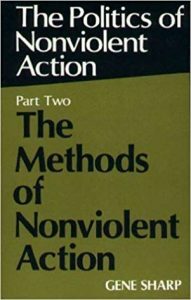 Explore Gene Sharp’s 198 methods of nonviolent action which are classified into three categories: nonviolent protest and persuasion, noncooperation (social, economic, and political), and nonviolent intervention. US activist and educator Daniel Hunter shares important tips for sustaining ourselves and our movements in the face of challenging times. He outlines seven behaviors that we could incorporate into our groups so we can keep taking powerful and strategic actions. 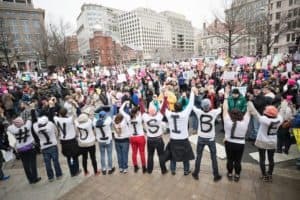 A thorough checklist to help you prepare for traditional and social media in the lead up to an action, including some considerations for non-violent direct actions. Download as a handy printable pdf from the box at the bottom of this page. 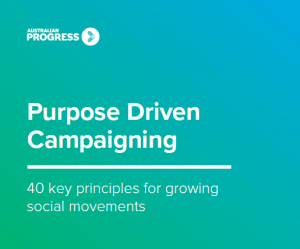 Australian Progress has prepared this 40-point summary of Pastor Rick Warren’s bestselling book The Purpose Driven Church. The resource is based on Rick Warren’s experience of growing his church, Saddleback, from scratch to 20,000 members attending every week. Saddleback is now the eighth biggest church in the United States. 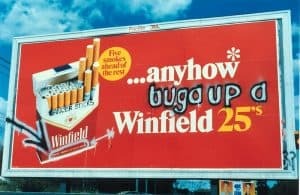 Formed in 1979, Billboard Utilising Graffitists Against Unhealthy Promotions (BUGA-UP) made its mark on hoardings around the nation. 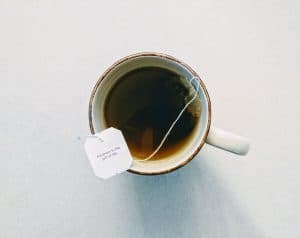 By revising advertising slogans and disrupting tobacco-sponsored events, the group revealed the true cost of tobacco and alcohol company deception. This tip sheet has been written to help you and your group work well together and achieve your objectives and highlights some group habits and actions that resilient community groups have relied on: effective meetings with an agreed agenda; clearly-defined roles; mindful decision-making; accountability; and inclusiveness. Men frequently participate more than women in meetings, forums and other events. This article outlines practical steps facilitators and participants can take to ensure women are heard. Directed-network campaigns combine self-organized people power with enough centralized structure to focus on clear political and cultural targets. 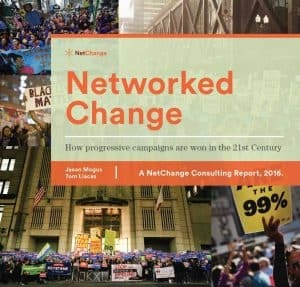 The Networked Change Report maps out the strategies and practices that made today’s most successful advocacy campaigns work. Not all coalitions are made equal. 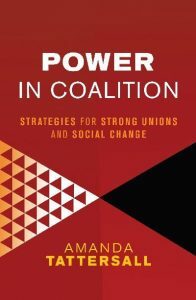 While alliances between unions and community organizations are an important and useful strategy for social change, their power and success varies greatly depending on the strategic choices of those involved. 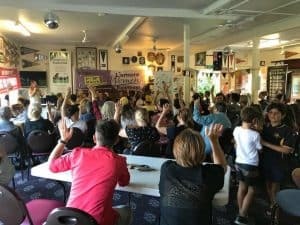 As Australia heads towards a federal election here are three stories on the Commons to give you food for thought and action. Gather the lessons from the 2016 federal election, the 2018 Queensland election, Bernie Sanders’ tilt at the US presidency, and the struggle for women’s suffrage in 1905! Social change can be messy and challenging work! It helps to have frameworks to make sense of the situations we find ourselves in and plan for the way ahead. This article outlines four models, by Martin Luther King, Jr, George Lakey, Bill Moyer and Tim Gee. 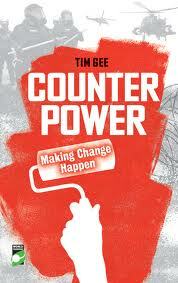 Resources for inducting new volunteers into a peacebuilding community project. Includes insights into how one voluntary group operated, consensus decision making, and internal conflict resolution processes. Community organisers need to continually analyse their communities. What’s going on that has implications for our issue and campaign? Which groups do we need to be connecting with? How is power being exercised? This article outlines three frameworks of organising. They are broad based organising; social movement organising; and community development informed organising.